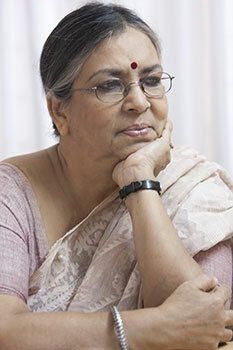 Chairperson: Sultana Kamal, former adviser to a non party caretaker government, eminent human rights activist and Vice President of Bangladesh Poribesh Andolon (BAPA). Vice-chairman: Mohd. 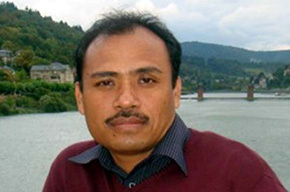 Abdul Matin, renowned environment activist and General Secretary of Bangladesh Poribesh Andolon (BAPA). 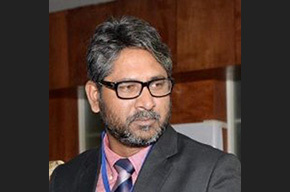 Executive Director: Sharif Jamil, Buriganga Riverkeeper, environment activist and Joint Secretary of Bangladesh Poribesh Andolon (BAPA). 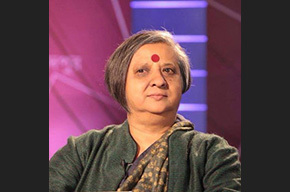 Member: Khushi Kabir, eminent human rights activist and Coordinator, Nijera Kori. 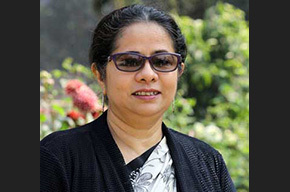 Member: Rasheda K. Choudhury, former adviser to a non party caretaker government and Executive Director of Campaign for Popular Education (CAMPE). 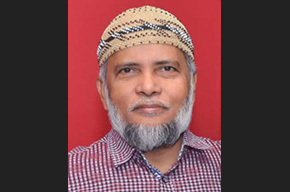 Member: Tofazzal Ali, Former Treasurer of BAPA and Executive Director, Standard Group. 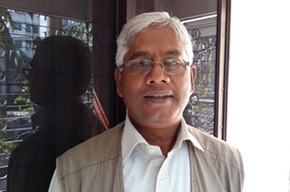 Member: Father Joseph Gomes OMI, human rights and environment activist and NC Member of BAPA. 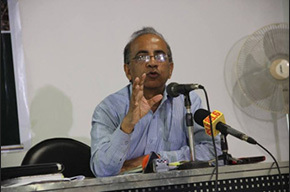 Member: Sanjeeb Drong, General Secretary of Bangladesh Adibasi Forum.